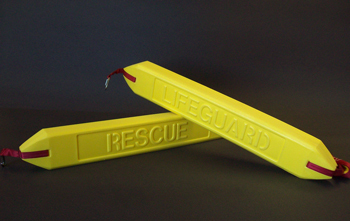 The rescue tubes can be embossed with the word “Lifeguard” or “Rescue”. 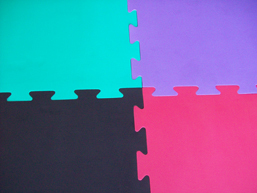 2m x 1m pool mats in a variety of colour combinations and thicknesses. 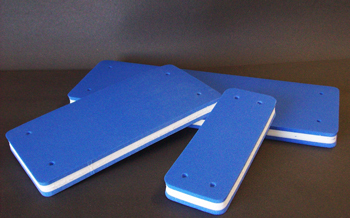 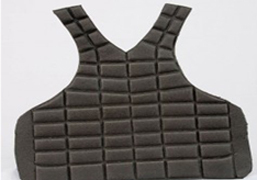 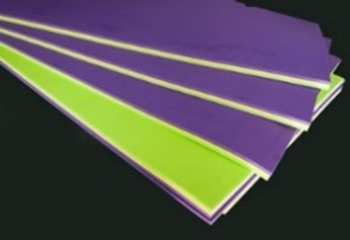 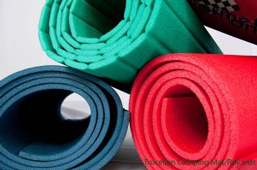 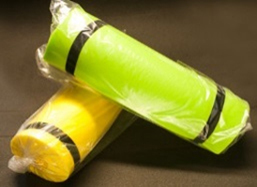 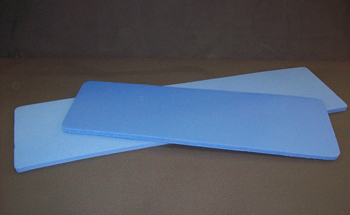 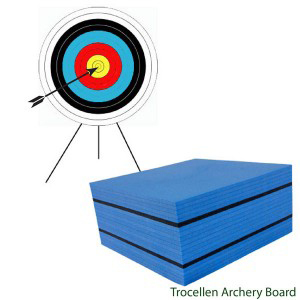 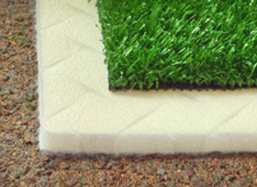 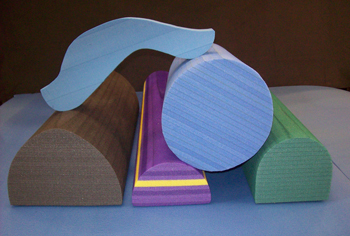 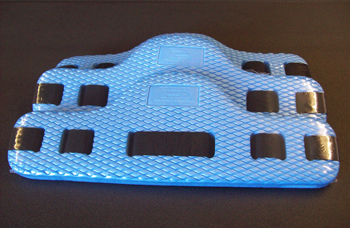 Our standard gym mats are 1m x 1m 50kg/m3 density polyethylene.